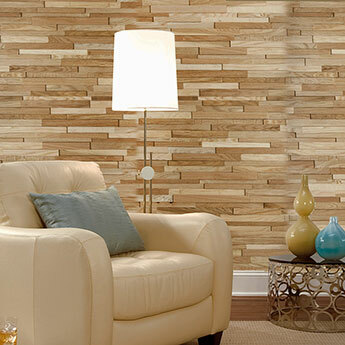 You can select from both wood and stone cladding varieties within this section. 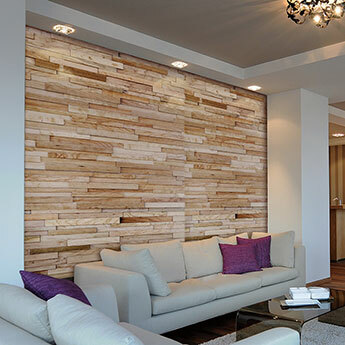 Interior Wood cladding, including reclaimed Timber Panels, add a unique character to walls and is a popular option for home designs in addition to large commercial renovations. 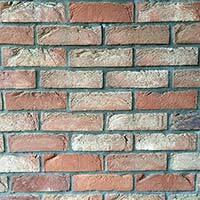 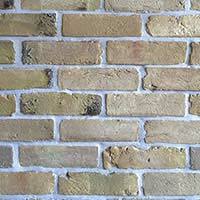 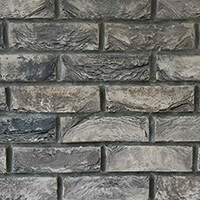 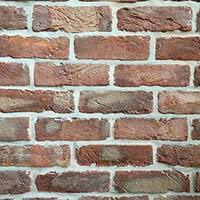 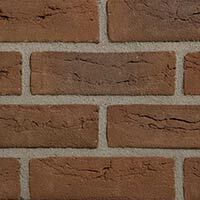 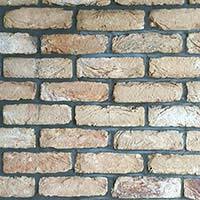 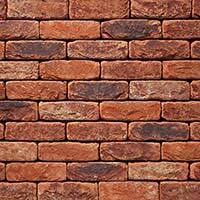 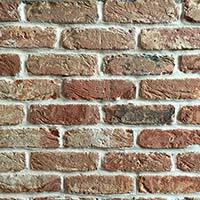 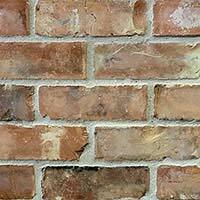 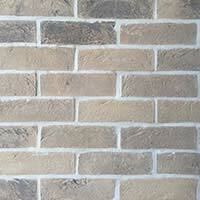 Stone cladding has a textured surface and is available in a range of different colours. 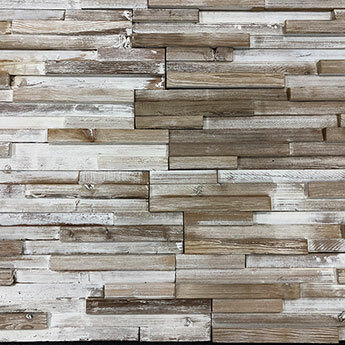 Rock panel cladding is suitable for interior and exterior walls and has a rustic look, adding a distinctive charm to any space. 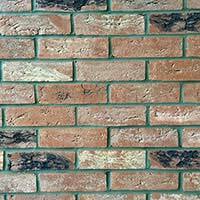 For more information on any of our ranges please contact one of our friendly advisors. 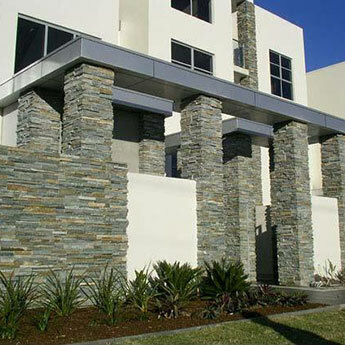 Rock Panel Cladding is used in a variety of different ways. 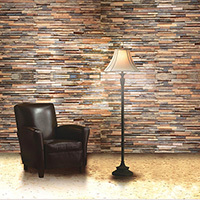 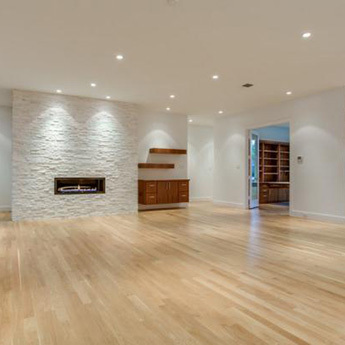 In living room interiors, they can provide fireplace surrounds with a stylish and hard wearing wall covering. 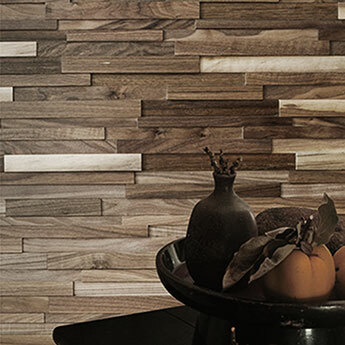 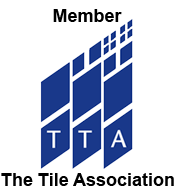 They have a textured quality, with many of the individual panels protruding to create a definitive pattern. 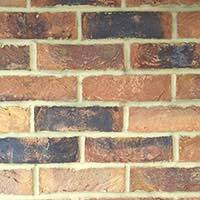 They can also be put to good use as a border around an archway and they also provide an excellent wall covering in conservatories beneath a wooden shelf and glass panel. 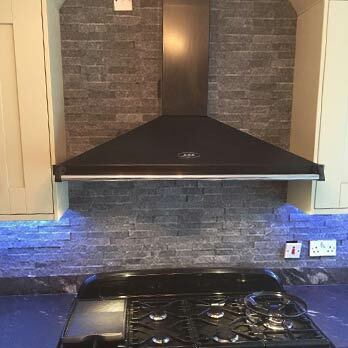 A splash back in kitchens is also a good idea. 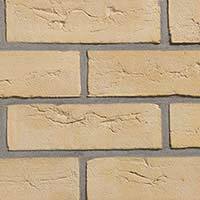 You can also add them to garden designs where they add character as part of a feature wall or alternatively as a pool surround. 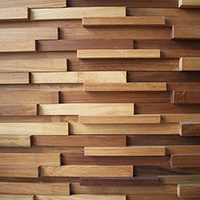 Wood Cladding is often acquired for retail outlets, coffee shops and restaurants. 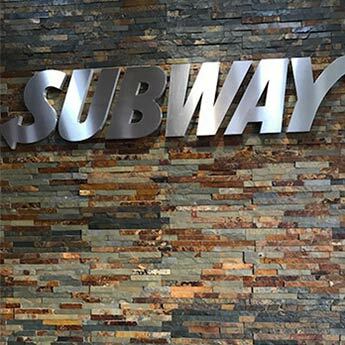 This cladding provides a distinctive appearance which transforms interior areas. 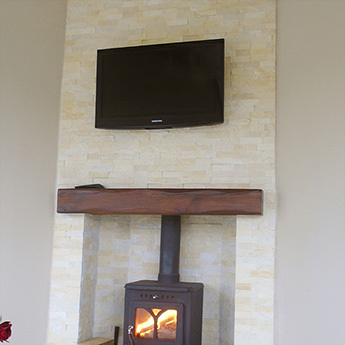 We have many different types of wood cladding to choose from within this premium range including Reclaimed Chestnut and Walnut Timber. 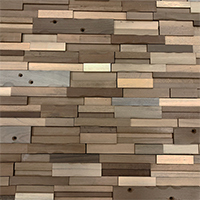 If you are thinking of acquiring this stunning timber wood cladding for your home then you won’t be disappointed as it fits perfectly as a natural feature wall within Bathrooms, Kitchens, living rooms and conservatories.